The Defender 90-Degree Curve is designed specifically for the Defender Office cable duct. 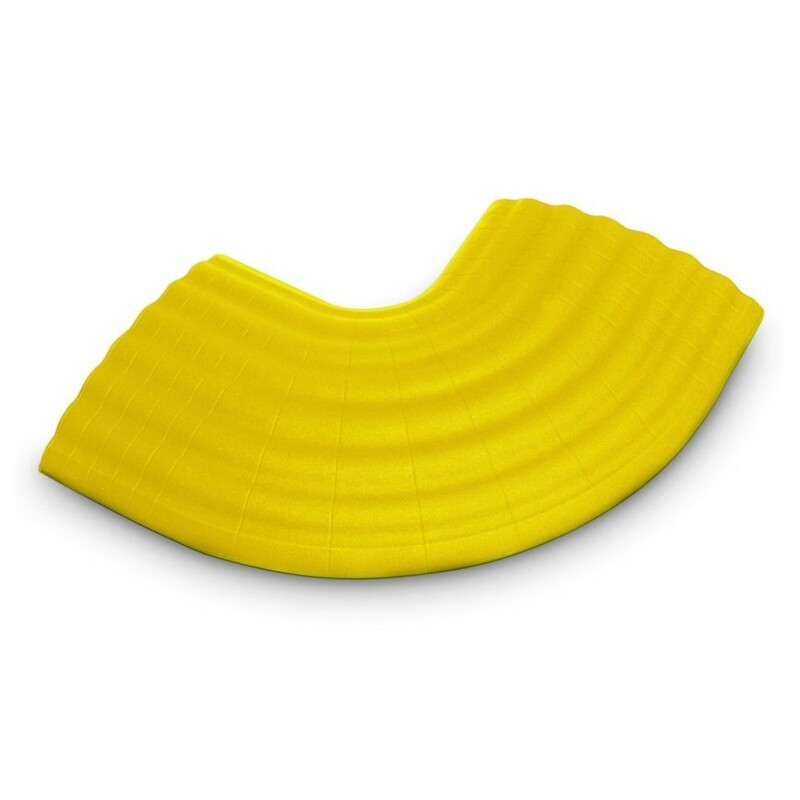 Made from polyurethane, the Defender 90-degree curve features a low-profile design with two 10mm x 10mm channels and two 12mm x 12mm channels. The integrated zigzag connector system allows you to easily attach the curve to straight sections of the cable trunking, while the integrated cutting guides allow you to adapt the 90-degree curve to suit any environment. The Defender Office Cable Protectors are perfect for reliable cable protection at offices, conferences or trade booths.